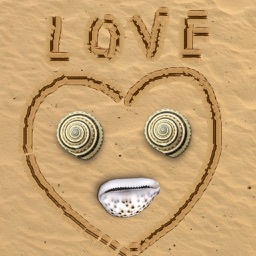 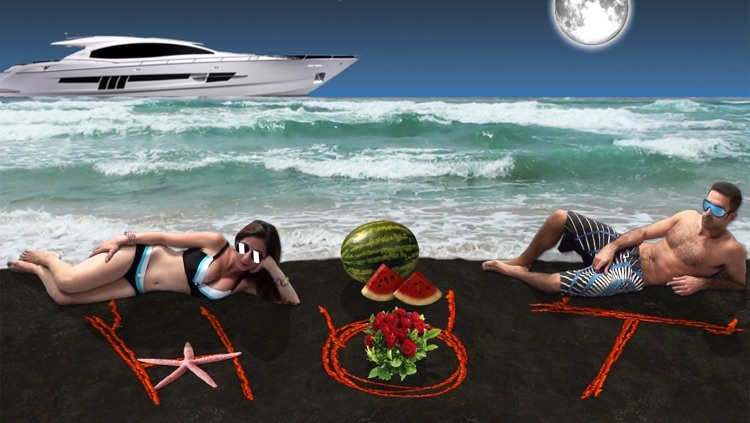 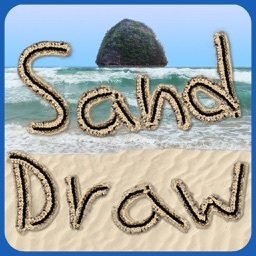 Sand Draw is a fun app which lets you draw on realistic sand! 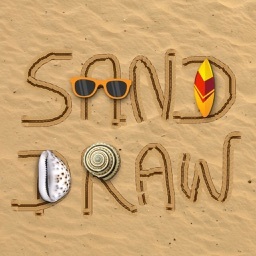 Want to draw a new sand draw? 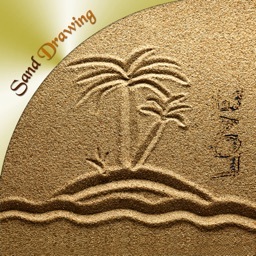 Just shake the device, and let the waves wipe out the sand. 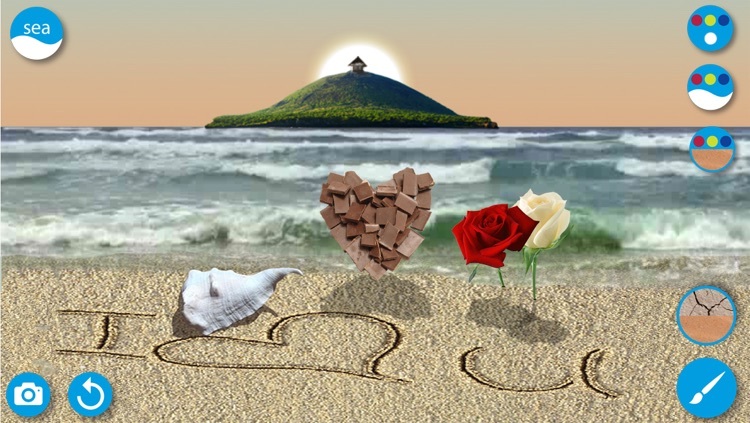 Sea View! 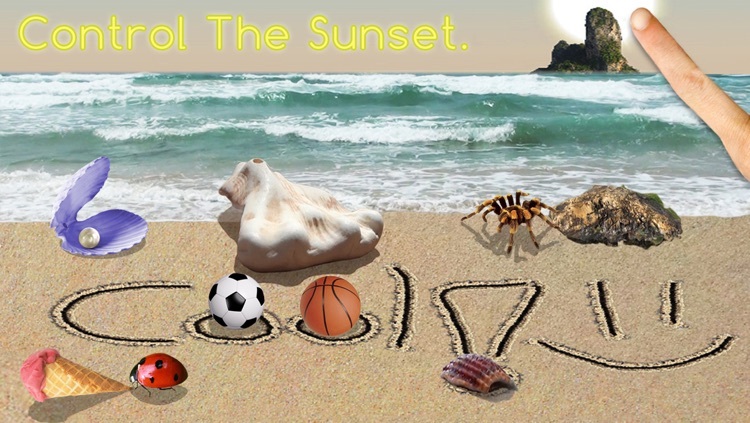 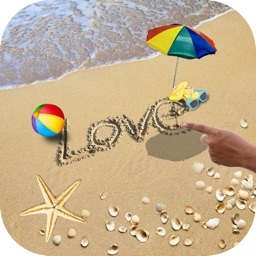 Click on the 'sea' button and get a beautiful view of the sea with a romantic sunset, while changing the angle by tilting your phone! 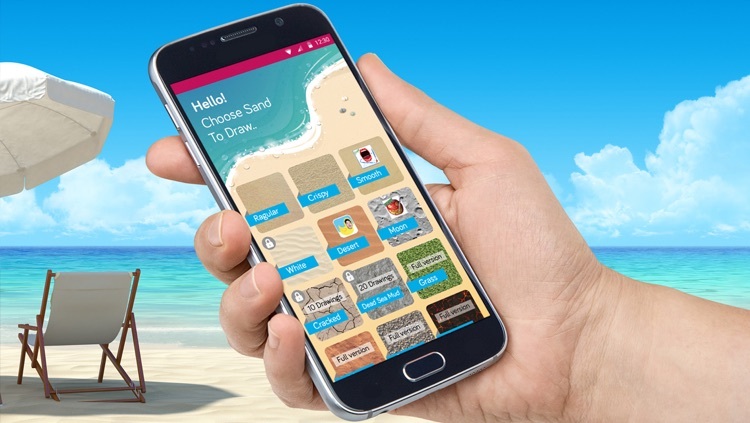 You can even control the sunset by dragging the sun or the moon, and place an object in the sea such as a deserted island, a lighthouse, a ship, an exotic limestone and more! 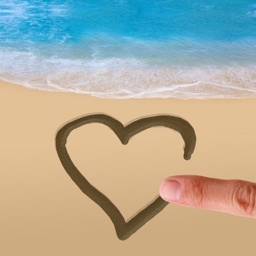 Control the color of the sea, the sky and the sand! 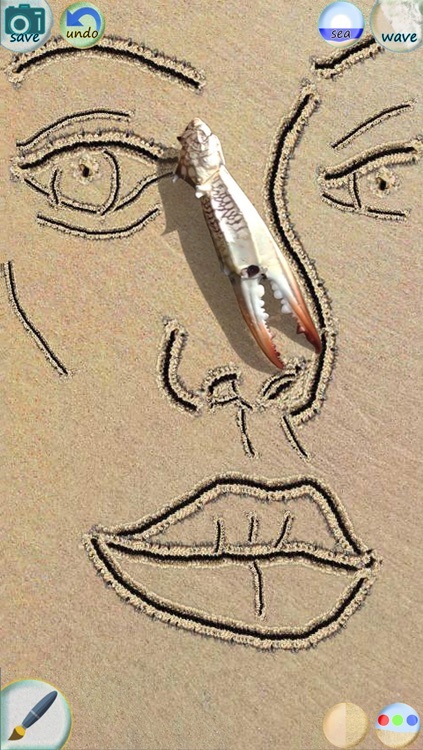 Change to a different sand texture! Sand Draw can be used to send a romantic greeting to your loved one, play Tic-Tac-Toe and other games, or just draw whatever comes up on your mind!